Ours is an eminent organization, which is engaged in manufacturing, supplying and exporting Medical Laboratory Microscope. 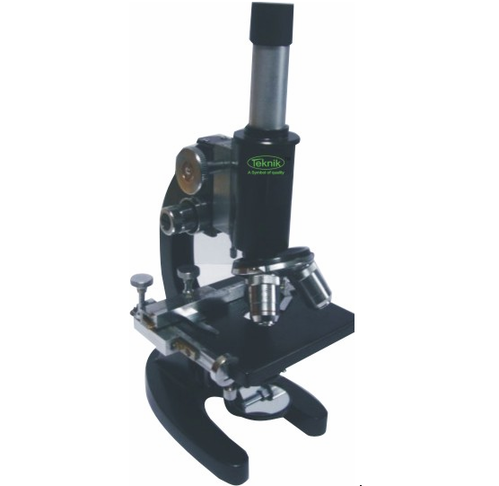 Used in clinics, hospitals, and various other places, the offered microscope is developed in different specifications at industry leading prices. To ensure flawlessness, the offered microscope is checked on various parameters.